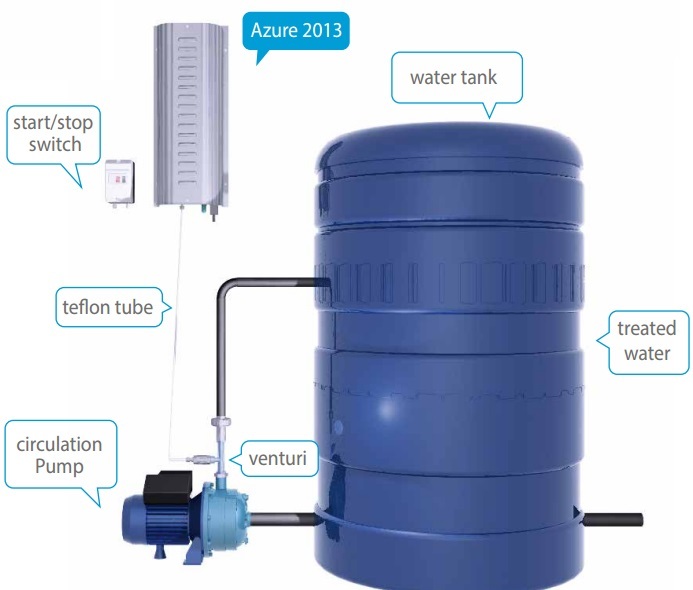 Rainwater Treatment System Cape Town – Follow the link for a full explanation of this system. From day one, our vision has been to design and manufacture the highest quality ozone generation systems primarily for the wine and bottled water industries. We believe that by taking care of the quality, the rest will take care of itself.